Get Physical welcome back regular label artists Blond:ish for a brace of brilliant new tracks that show their real range in the studio. ~ Blond.ish - EEEYAAA EP - Track? !D. 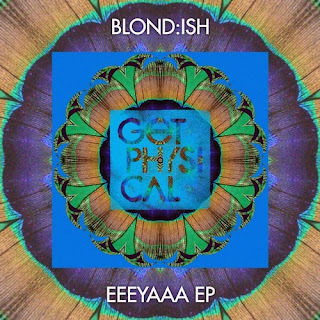 Get Physical welcome back regular label artists Blond:ish for a brace of brilliant new tracks that show their real range in the studio. Montreal duo Anstascia D’Elene and Vivie-Ann Bakos have now been working together Since they met as ravers a while back. Their sound is as genre non-specific as is one of their sets: over the course of many EPs and a fine LP, they have touched on slick tech, shimmering electronic house and dark pop on Mile End, Kompakt and Get Physical. As such they are regulars everywhere from Burning Man to Brazil, Indonesia to the best spots in Europe. 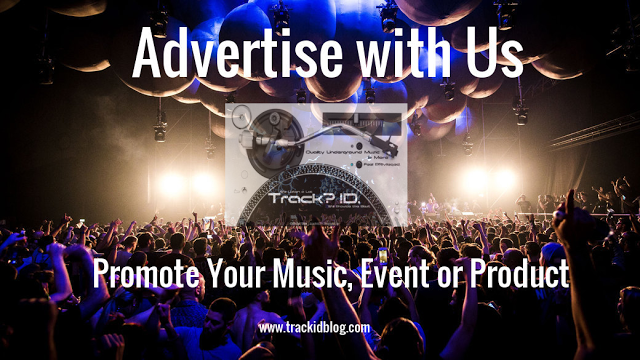 with the freaky vocal that percolates through the mix. The wild ‘WA IS DA WA’ is a totally different proposition, with filtered loops, various vocal riffs and funky bass licks all working you into a disco flavoured lather. It’s a collage of different samples that all add up to one steamy and incendiary track designed to blow up the club slowly but surely. These two terrific tracks are another essential musical statement from the ever on point pairing.